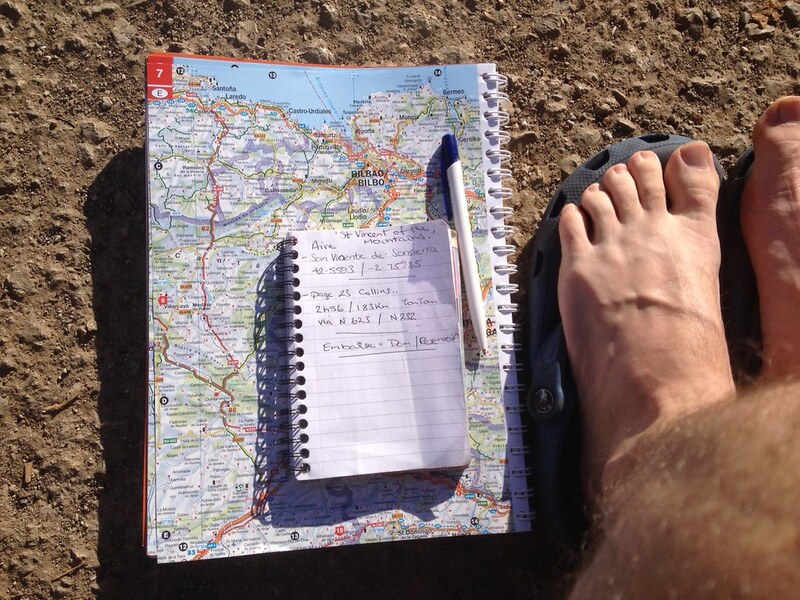 I'm sitting enjoy a coffee in the sunshine this morning, planning today's route. We'll be heading south east through a mountainous area - it looks like there'll be lots to take in on the way! I've spent the weekend around the north coast & Santander as I decided to meet up with friends who were arriving on the Monday ferry, for a night, before continuing on my way. A great few days to relax, organise things a bit and settle into Spain before starting one journey. We've taken in some of the coastal parks and beaches along the north with their stunning vistas - the Picos de Europa mountain range an ever present dramatic backdrop to the crashing waves and dusty trails. You may have seen a few photos and a video on the Facebook page. 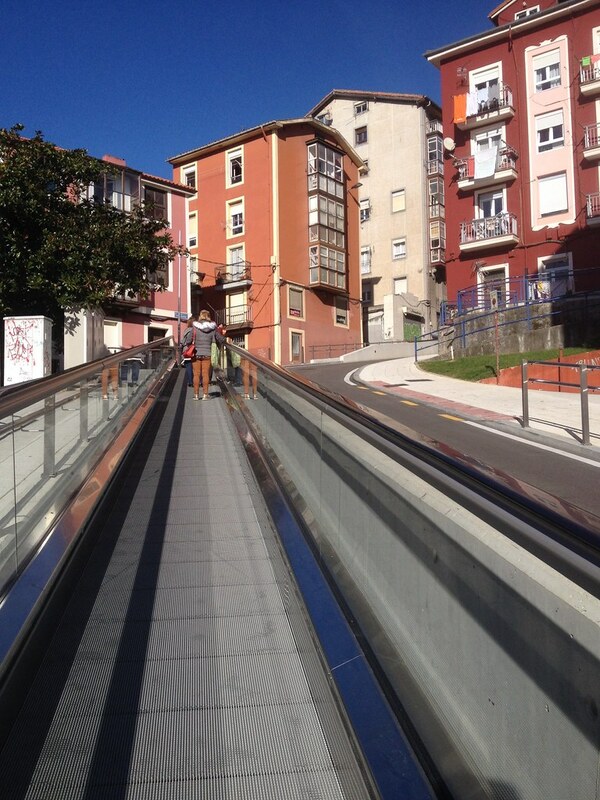 Then I was in Santander for a morning cycling around - a great way to take in the city and then get a few supplies, as well as £1 per litre diesel for the road. I parked at a suburban shopping centre and then took a route through the university area, about 2 miles, cycling, then steeply down into the centre. The first travel coincidence - I stood right next to the Pont Avon docking - the ship my friends were aboard! The journey uphill to the street if left the Hiace was made simple by Santanders system of moving walkways - no pushing the bike uphill!